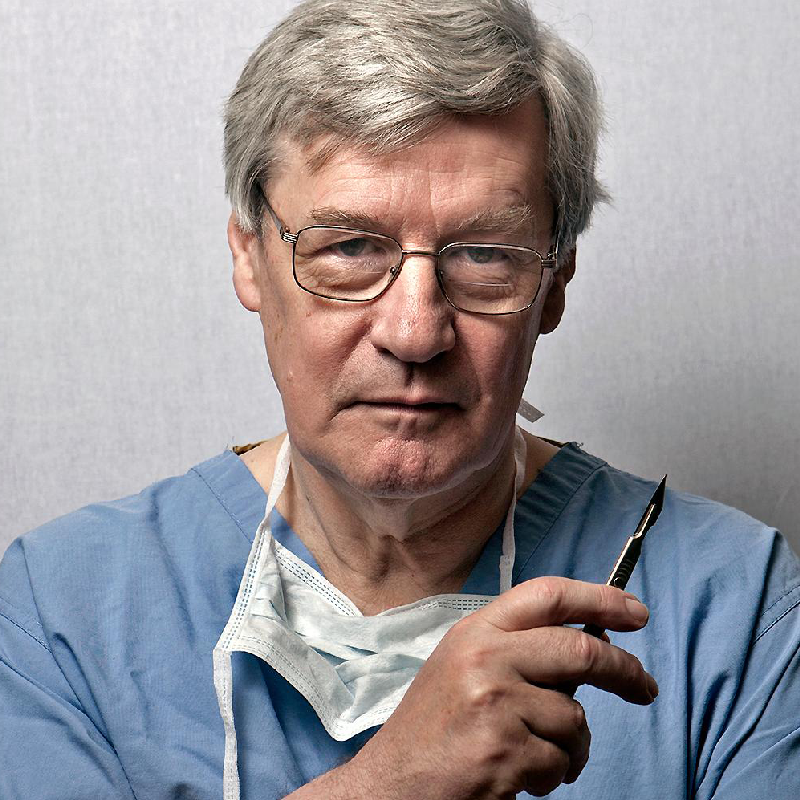 Professor Stephen Westaby is one of the world’s most prominent cardiac surgeons and author of Sunday Times bestseller ‘Fragile Lives: A Heart Surgeon’s Stories of Life and Death on the Operating Table”. During his incredible career, he’s operated on over 11,000 patients, becoming one of the world’s top and pioneering heart surgeons. He has achieved a plethora of medical firsts, fitting the UK’s first artificial heart pump. Stephen is now retired, after having undergone surgery himself on his operating hand, damaged from all the years of holding instruments, and is Calon Cardio’s director – a medical entreprise developing revolutionary cardiac pumps which could save thousands of lives by removing the need for heart transplants, changing heart surgery forever. Talk Synopsis: Can we replace the human heart with a machine? Too often the line between life and death runs across the difficulties of organ donation. What if there was a way to bypass this obstacle, by using artificial hearts? We’re lucky to have Professor Westaby on stage discussing an approach that could revolutionize the medical world.